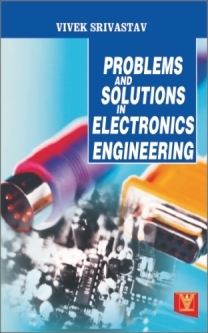 The book is an attempt to fulfill the needs of engineering students. 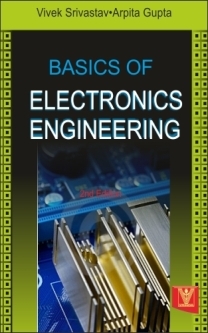 The book has been written to explain the basic principles of electronics and has been made to present the subject in a simple and sequential manner to enable the students to grasp a good understanding of the fundamentals. The entire subject matter has been discussed in various ways, theoretically and mathematically, keeping in mind the actual difficulties faced by the students.